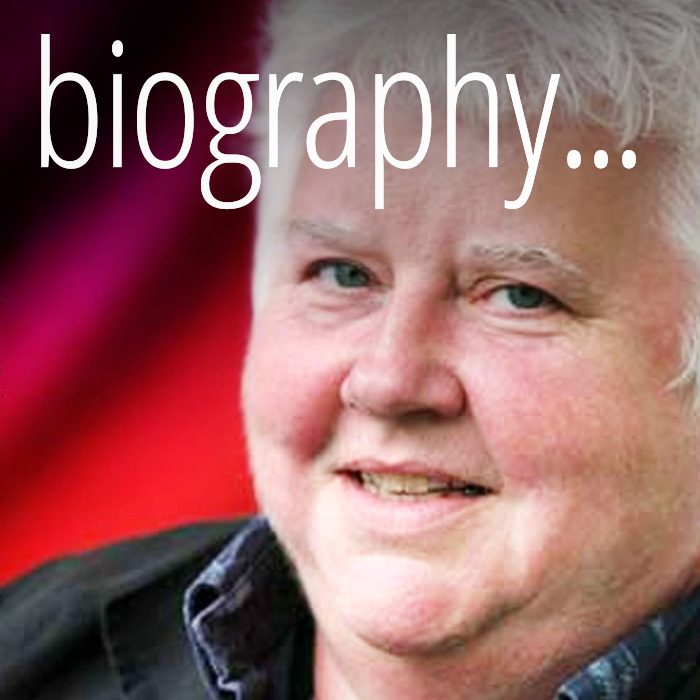 Welcome to Val McDermid's website. 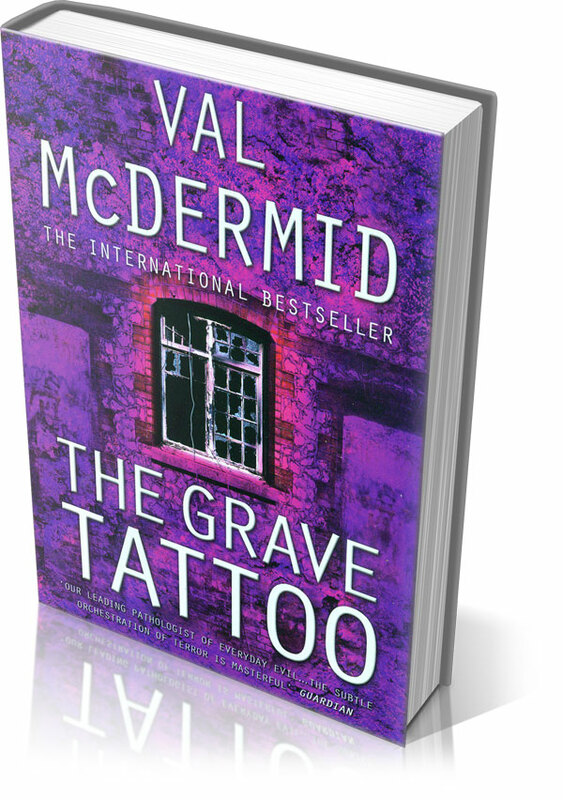 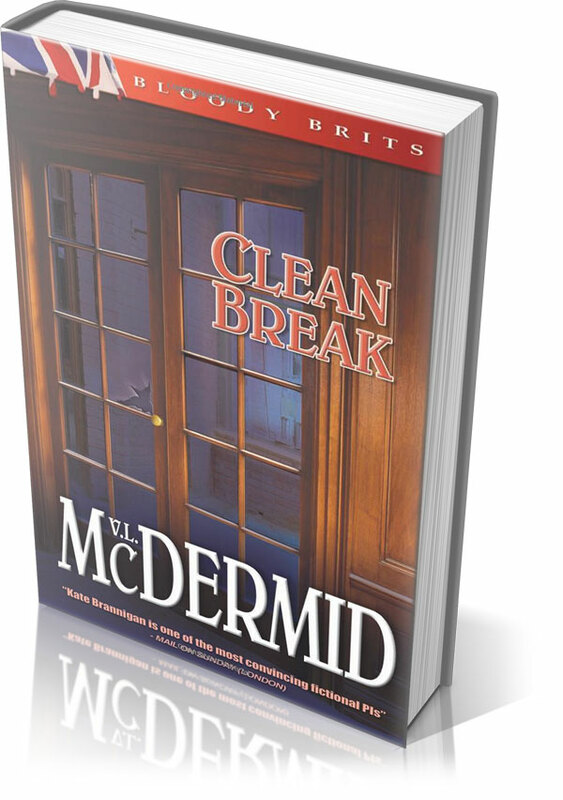 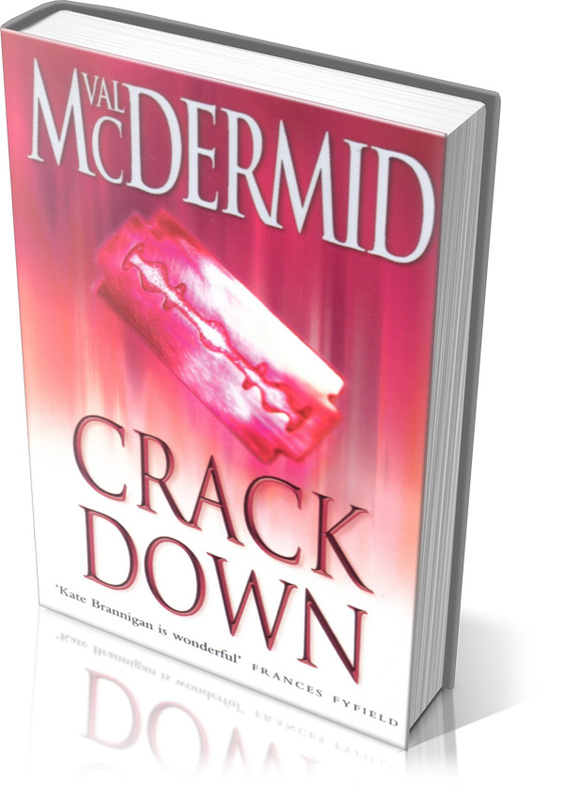 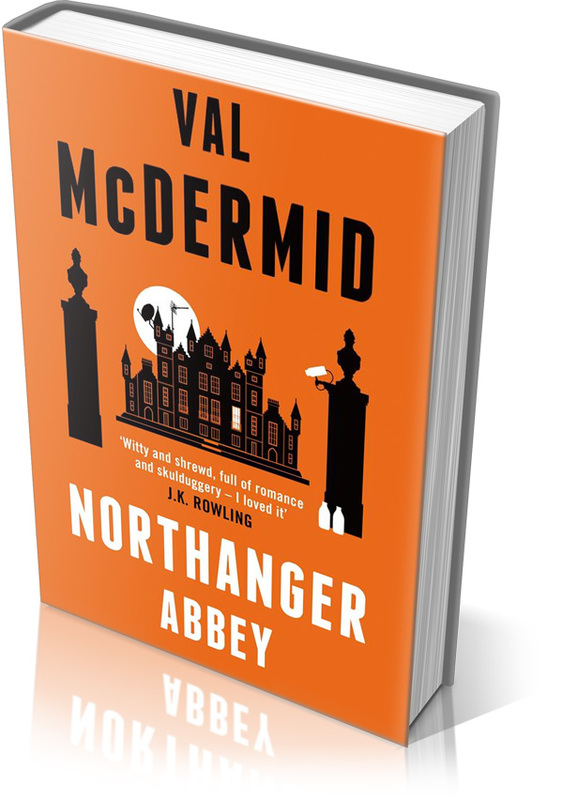 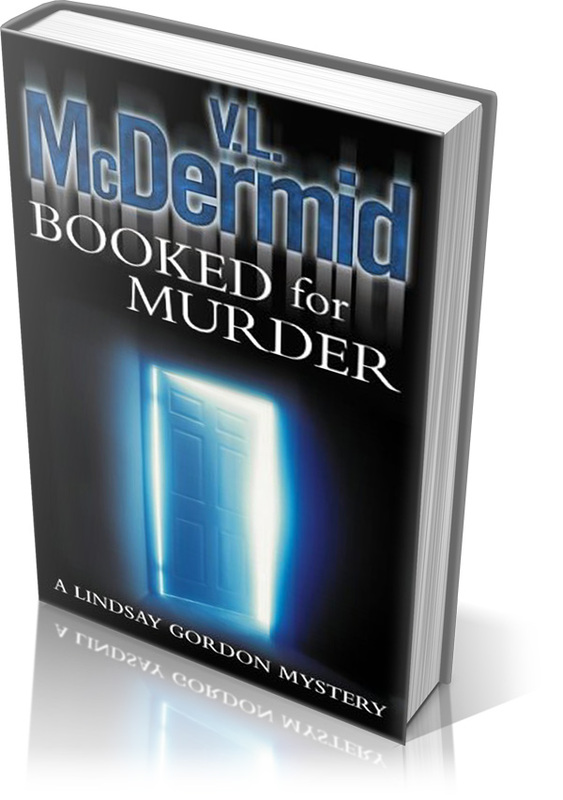 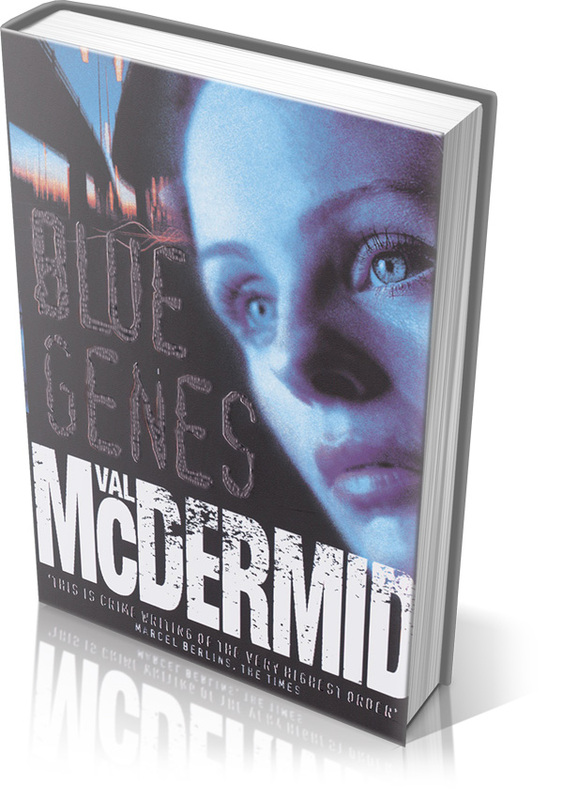 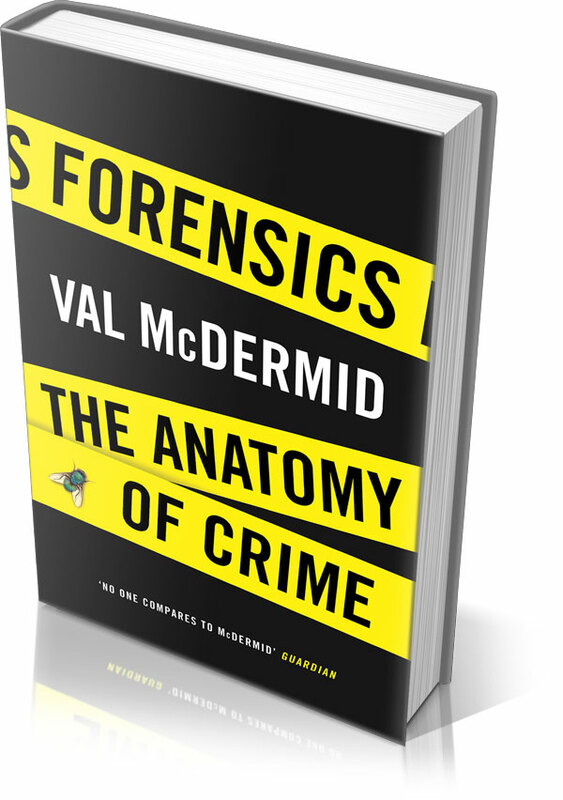 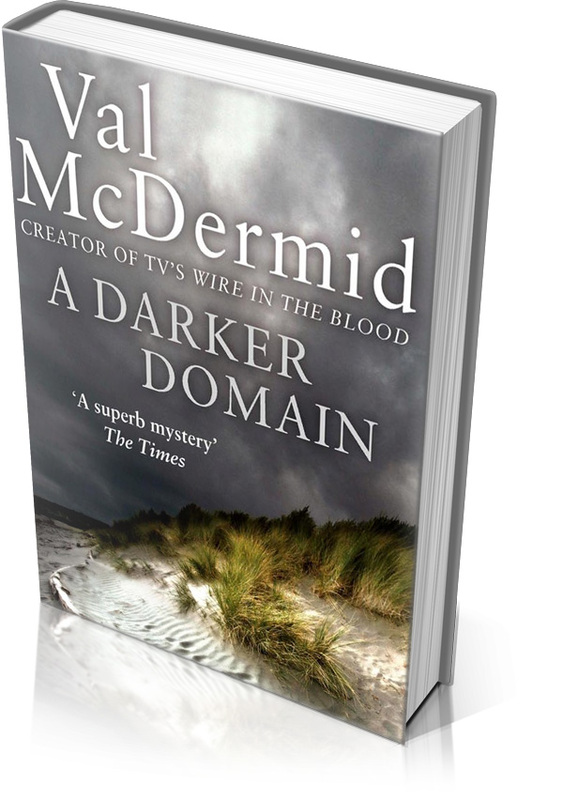 Val McDermid is one of the biggest names in crime writing. 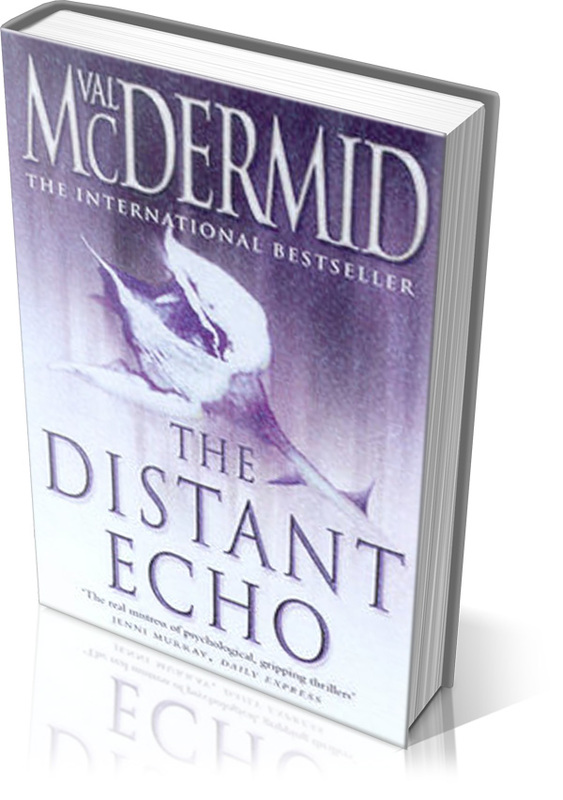 Her novels have been translated into 40 languages, sold over 15 million copies worldwide. 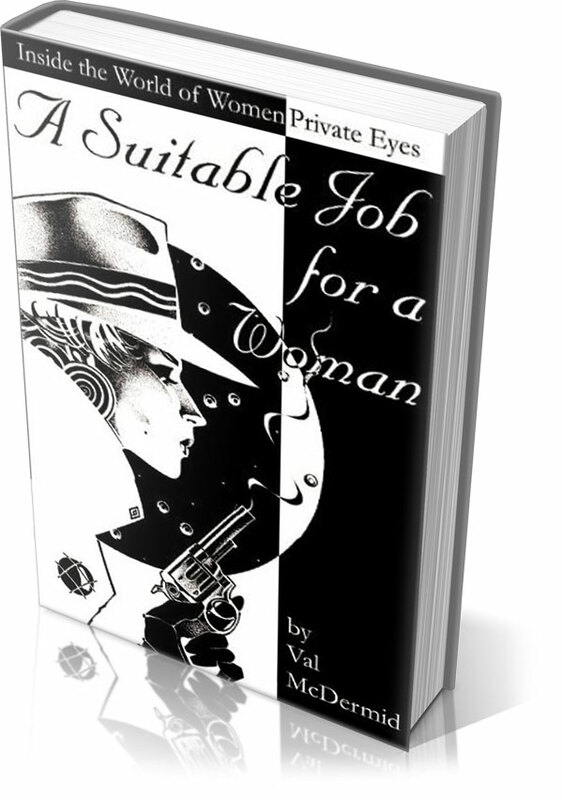 Val has created many notable characters such as journalist, Lindsay Gordon; the private investigator, Kate Brannigan; and psychologist, Tony Hill. 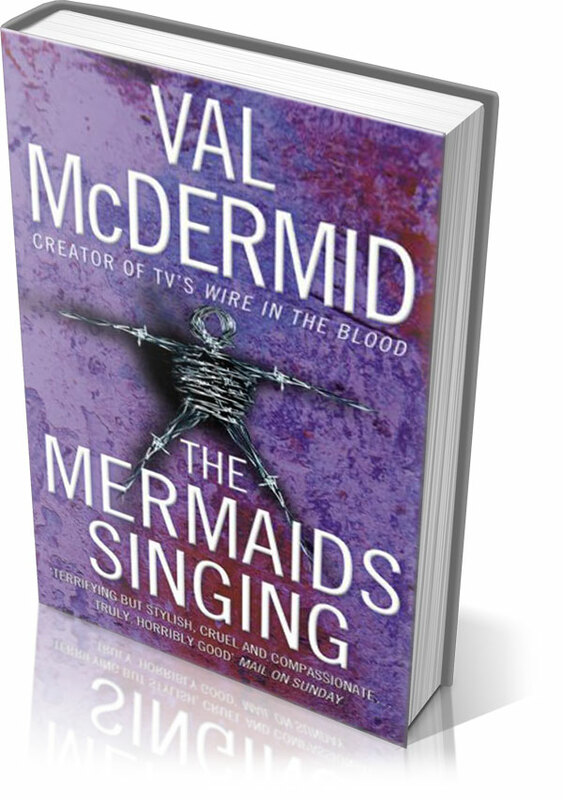 Her books include three main series: Lindsay Gordon, Kate Brannigan, and, beginning in 1995, the Tony Hill and Carol Jordan series, the first entry in which, The Mermaids Singing, won the Crime Writers' Association Gold Dagger for Best Crime Novel of the Year. 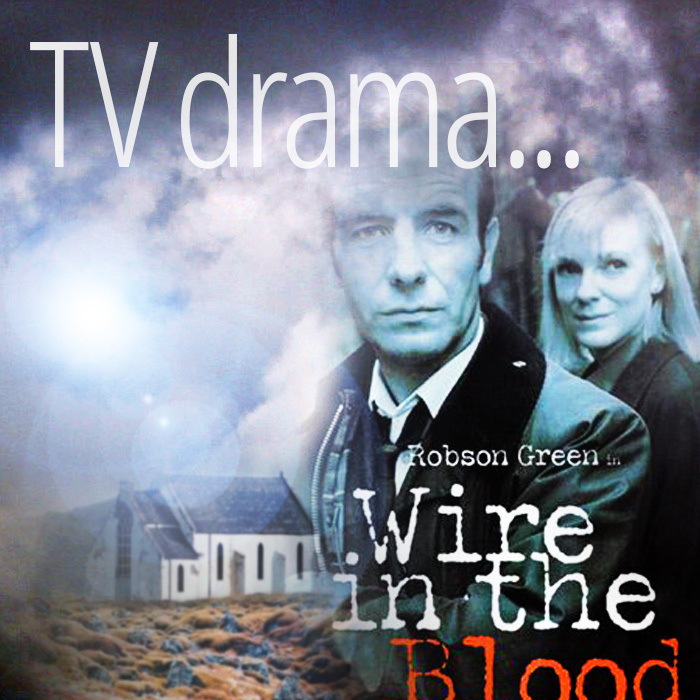 The Hill ⁄Jordan series was adapted for the highly successful television drama; Wire in the Blood, starring Robson Green. 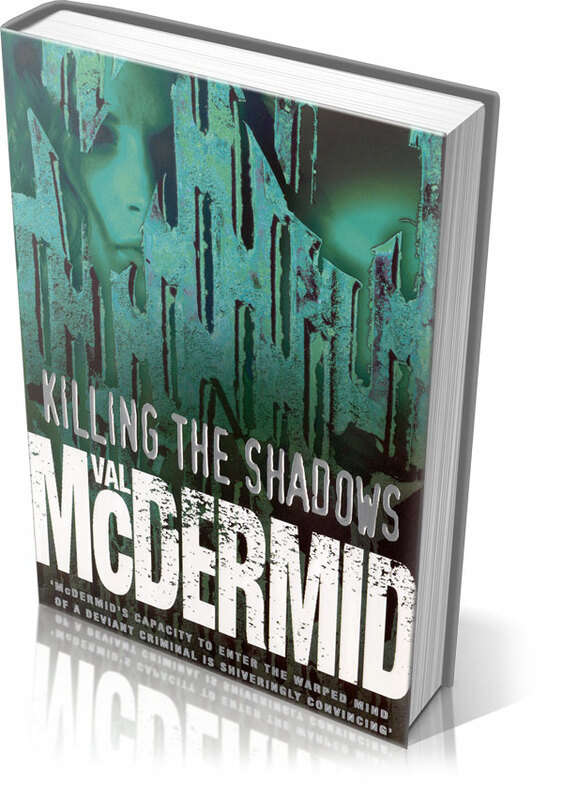 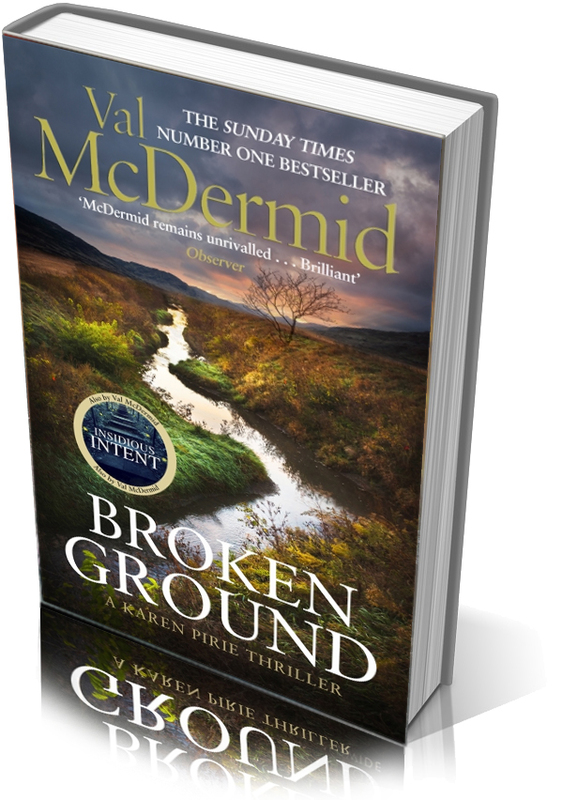 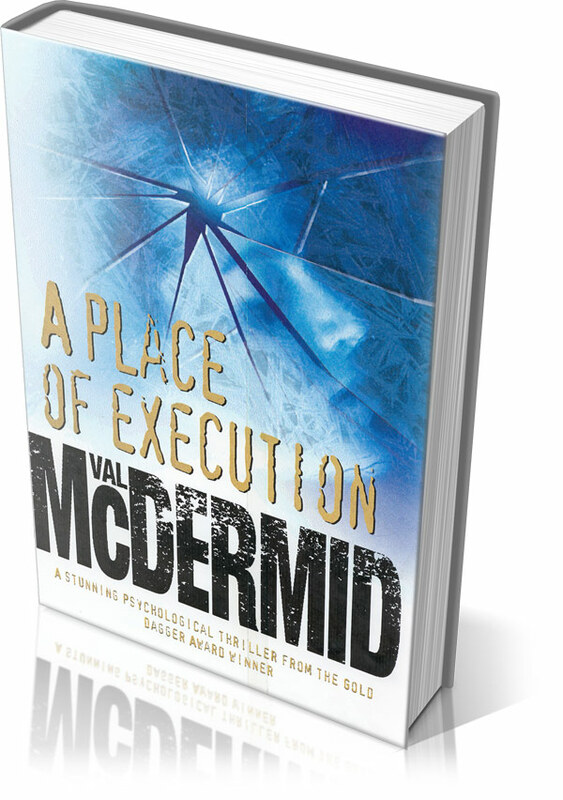 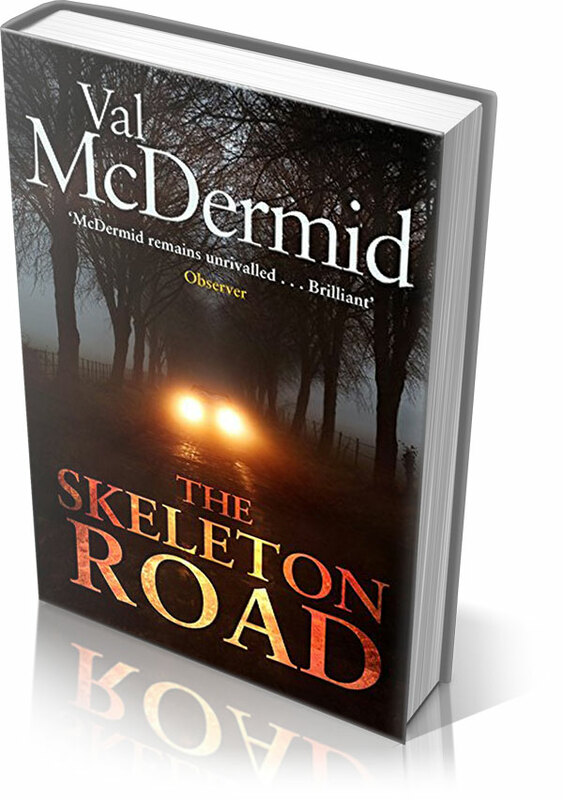 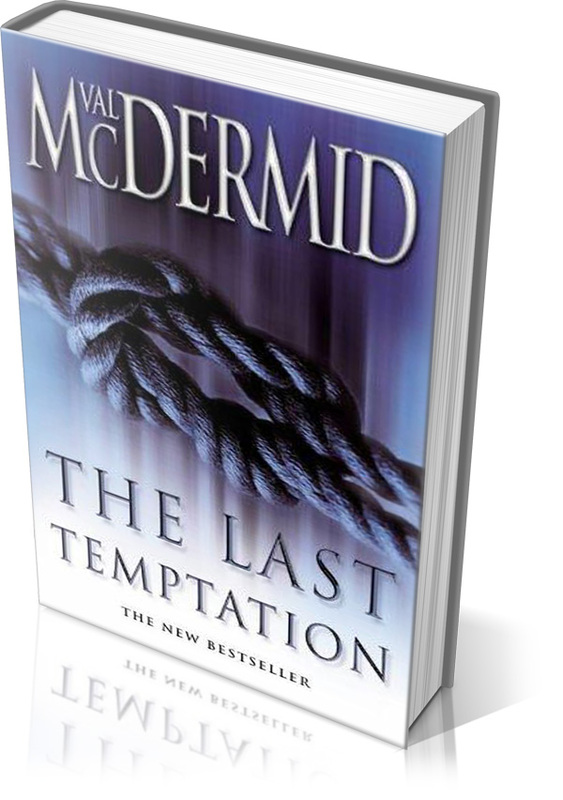 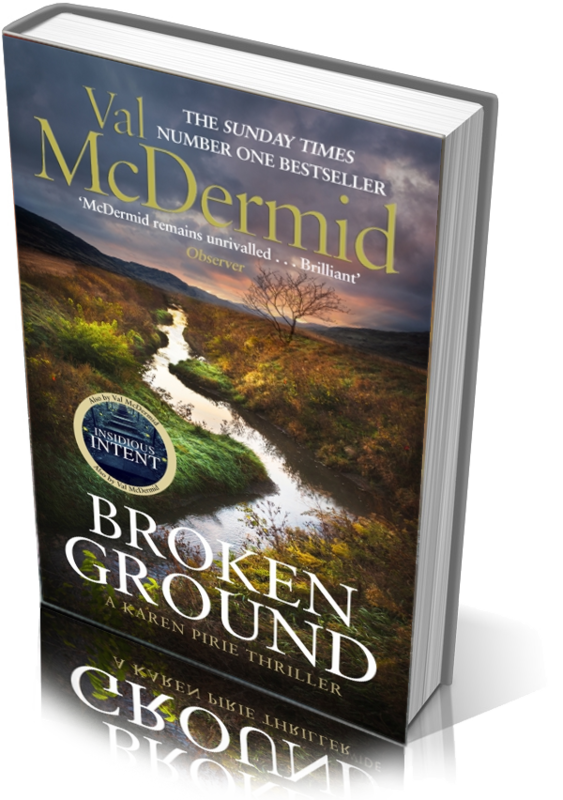 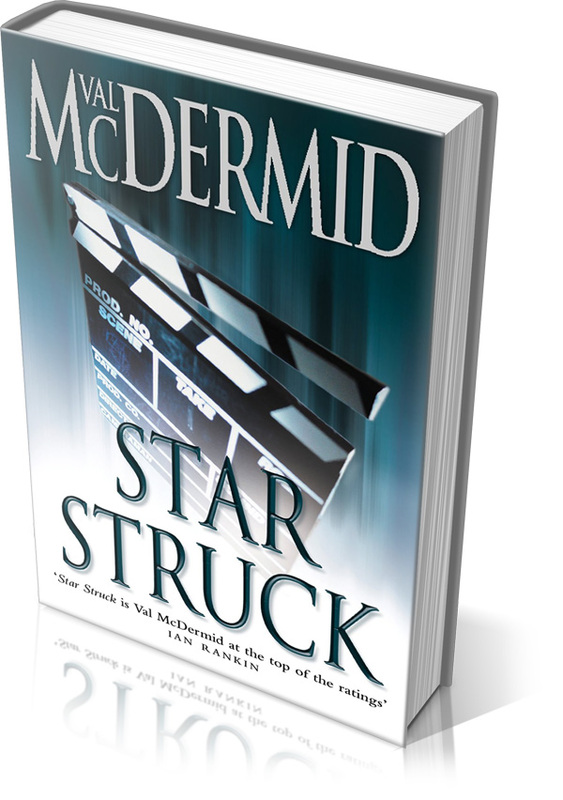 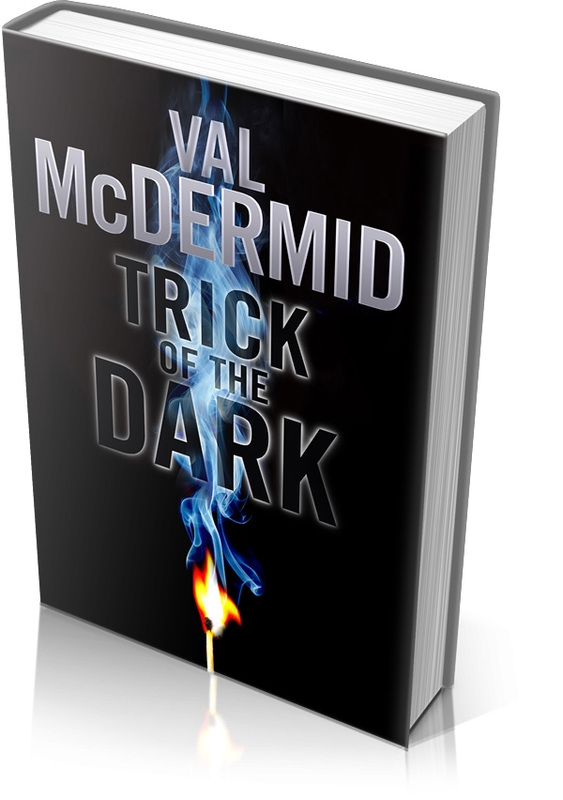 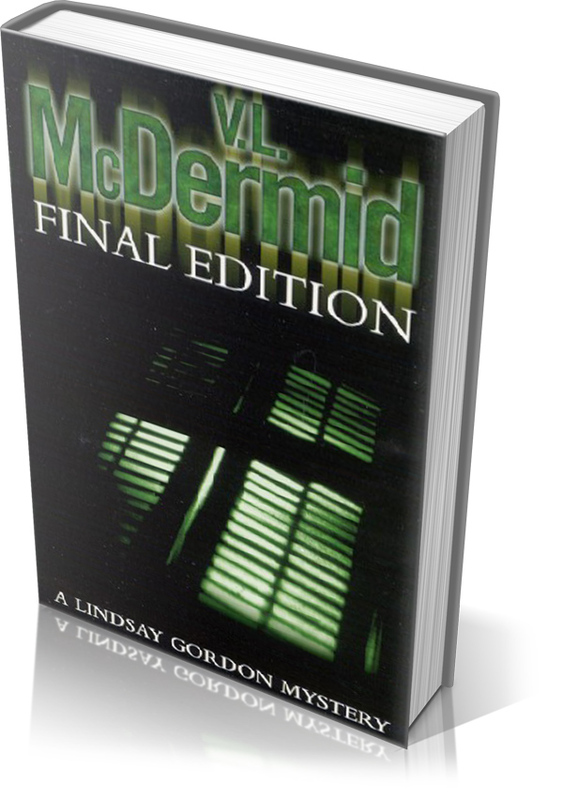 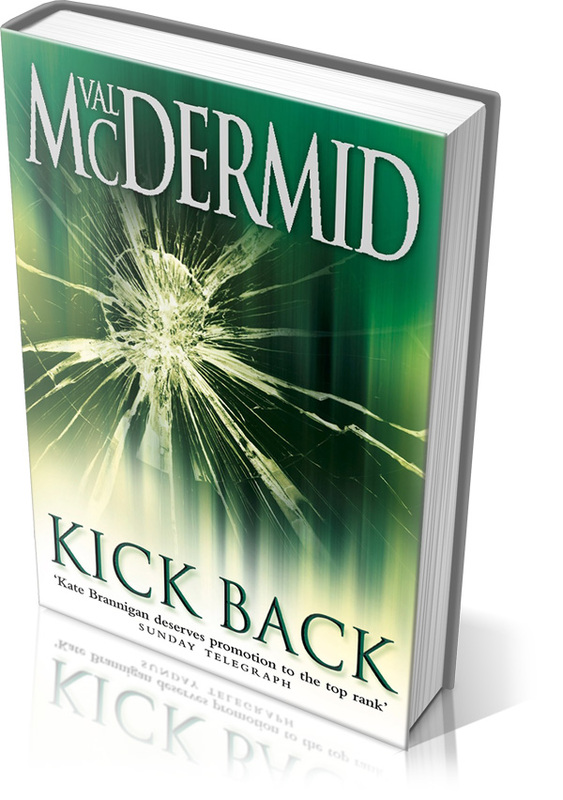 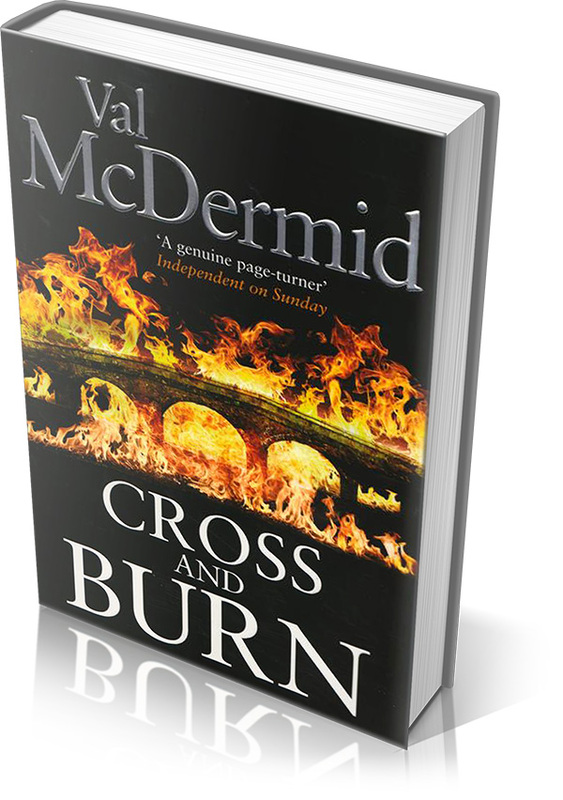 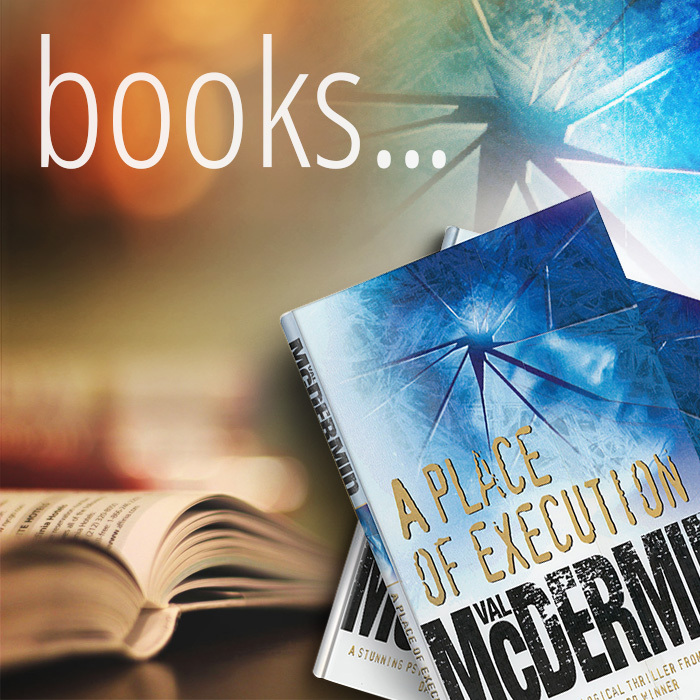 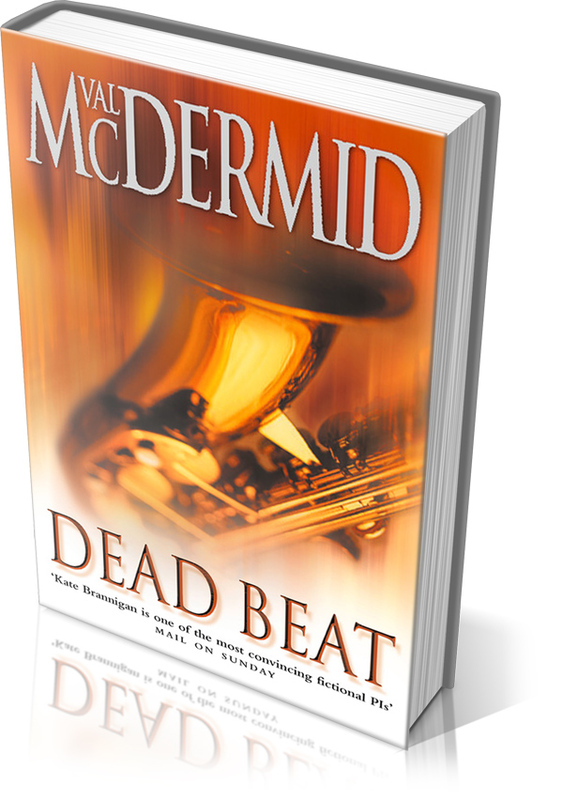 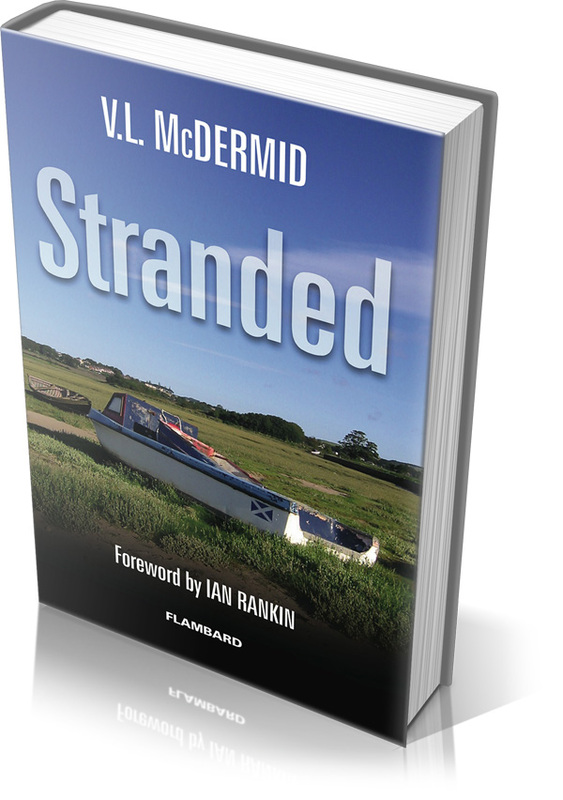 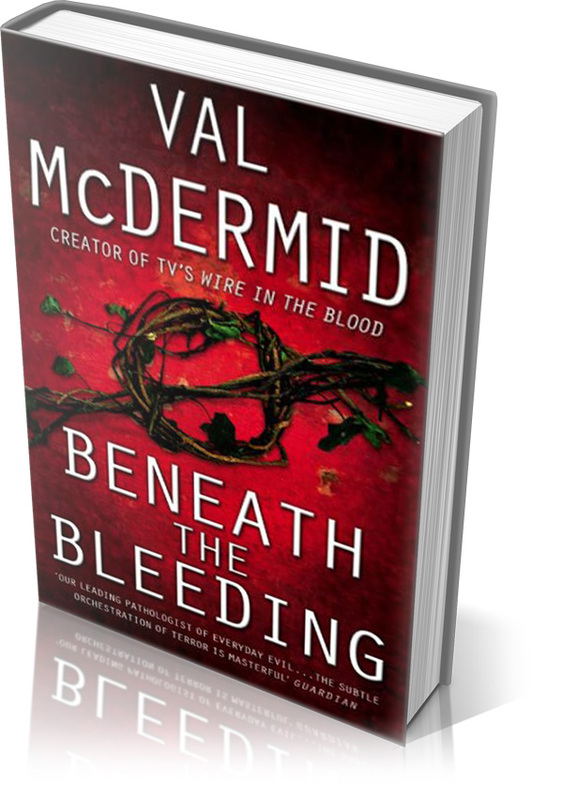 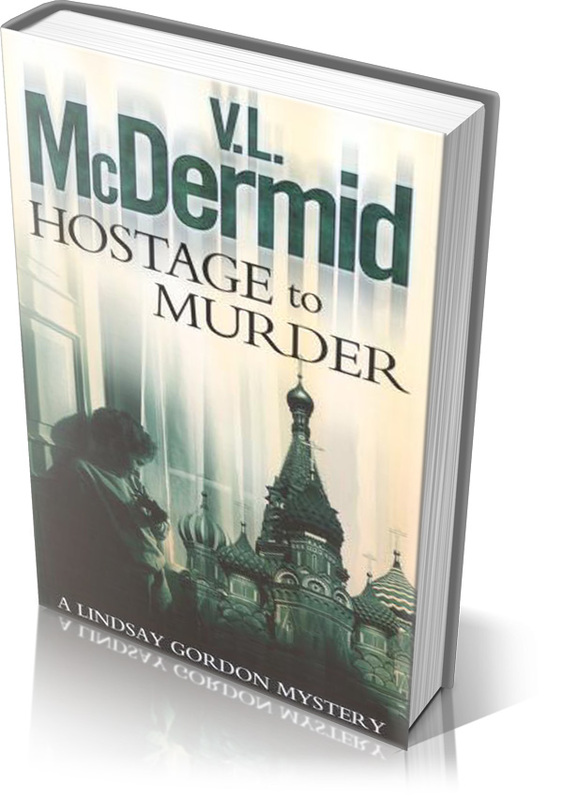 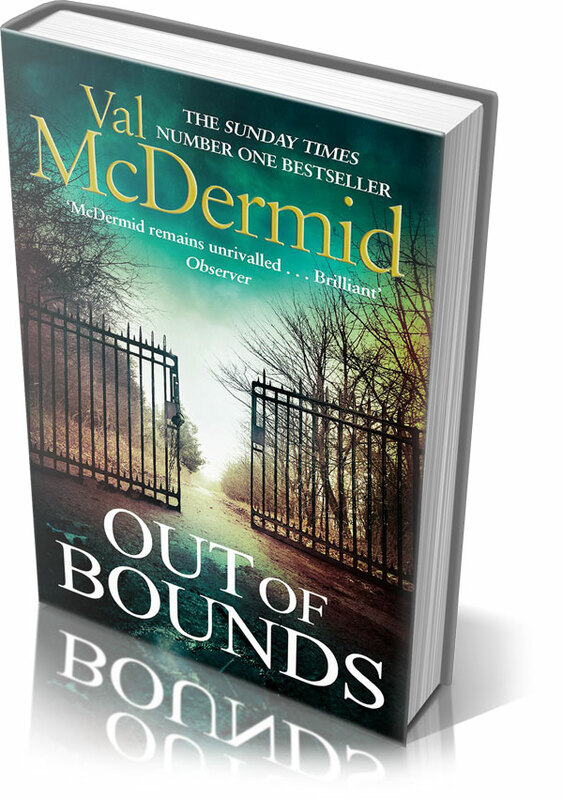 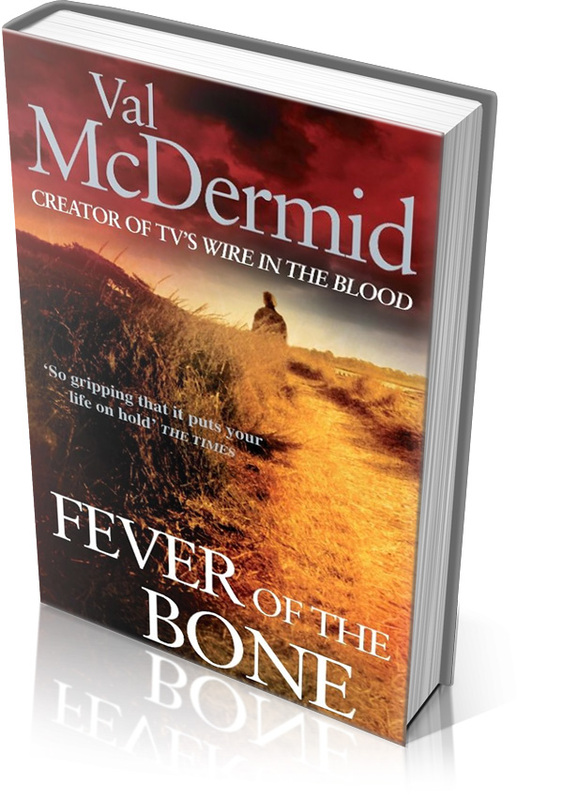 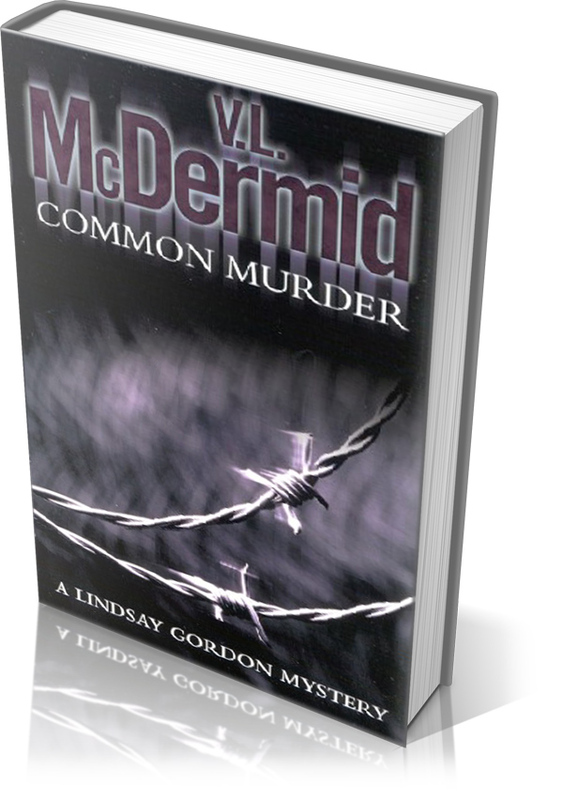 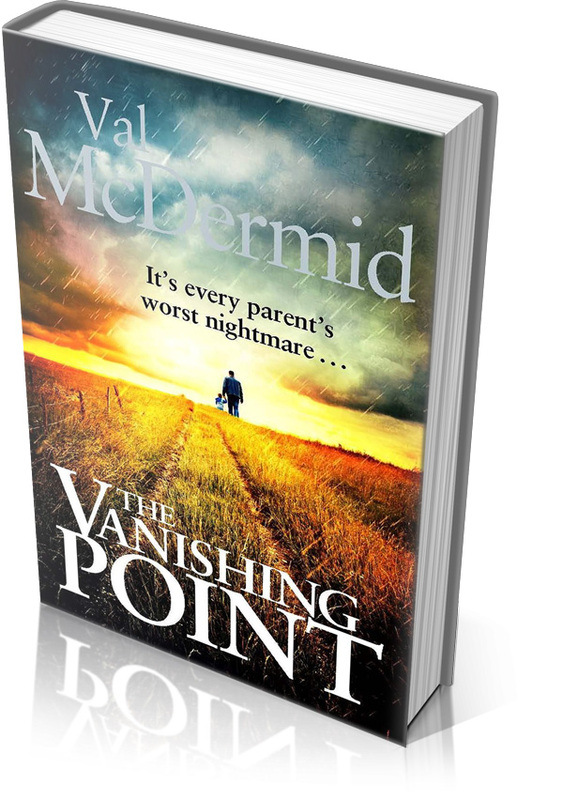 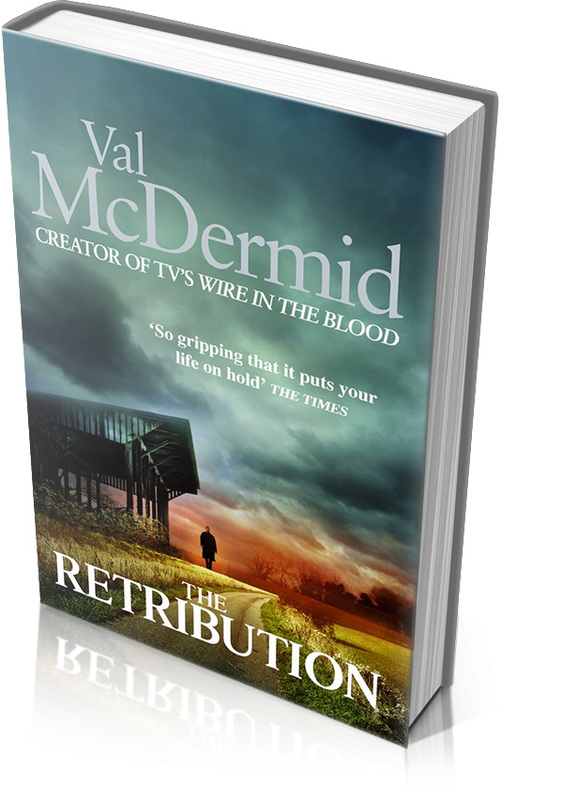 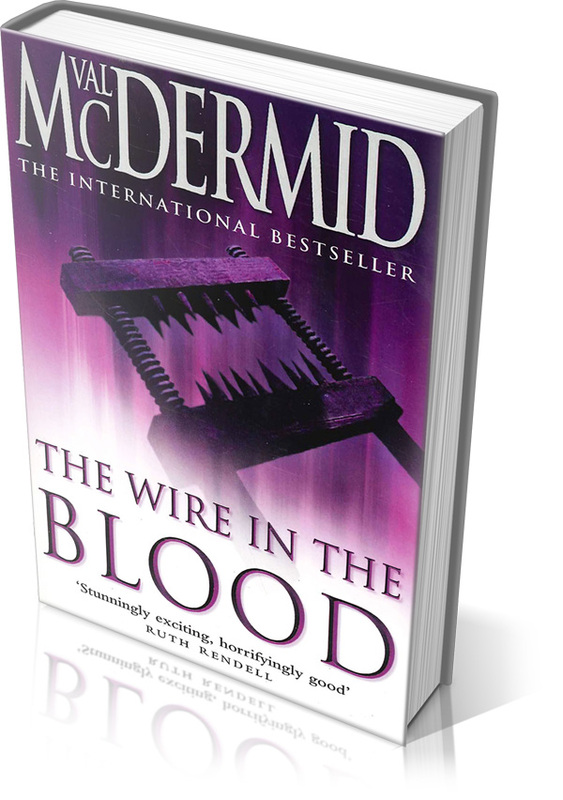 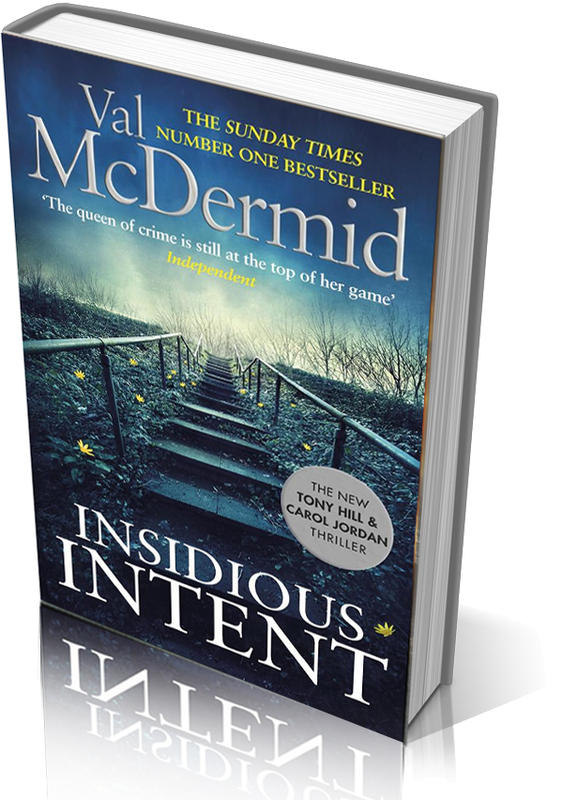 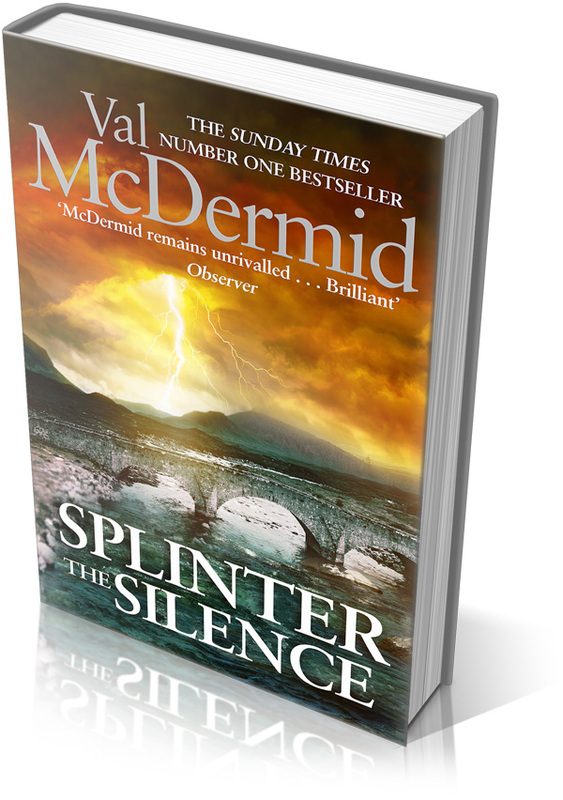 Number one bestseller, Val McDermid returns with another gripping, unputdownable thriller. 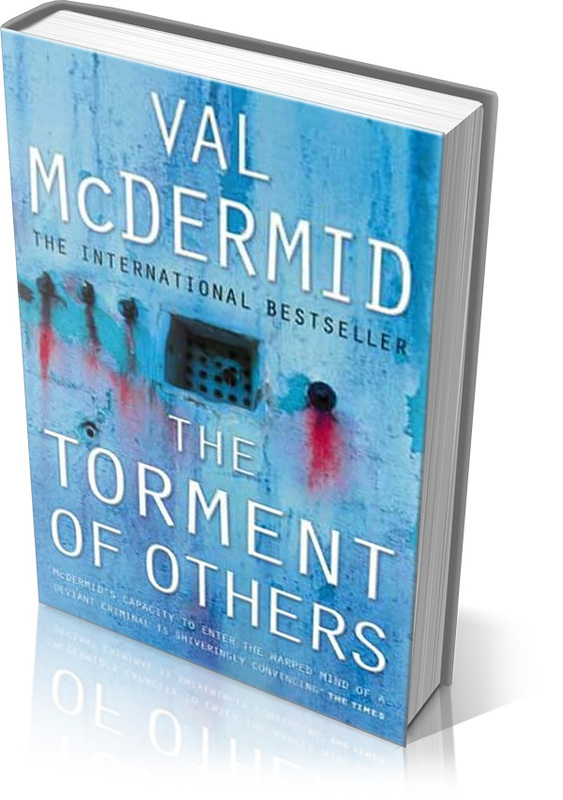 Val comes from Kirkcaldy, Fife, and read English at St Hilda’s College, Oxford (where she is now an Honorary Fellow). 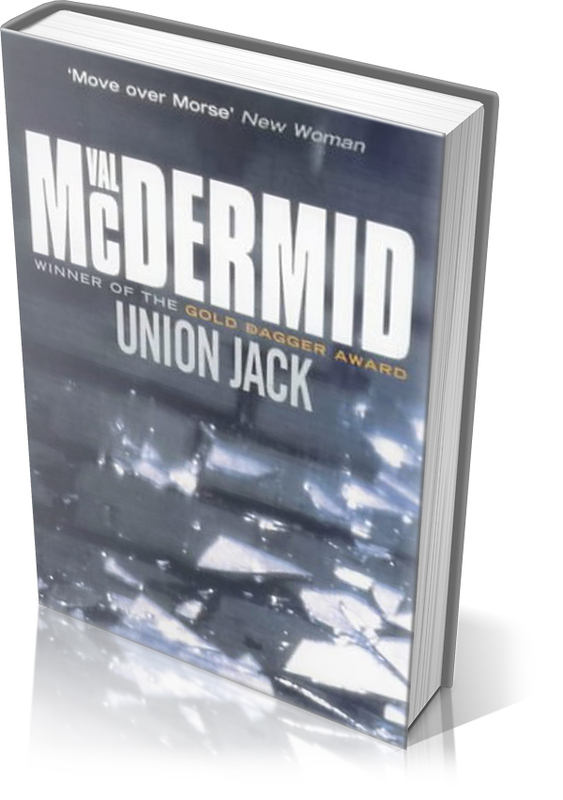 She was the first ever student from a state school in Scotland. 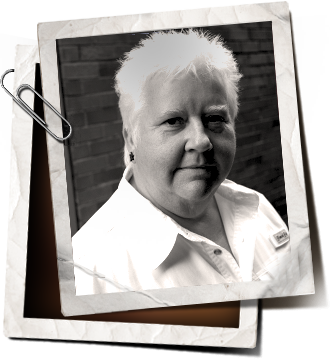 Following graduation she became a journalist, and worked briefly as a dramatist. 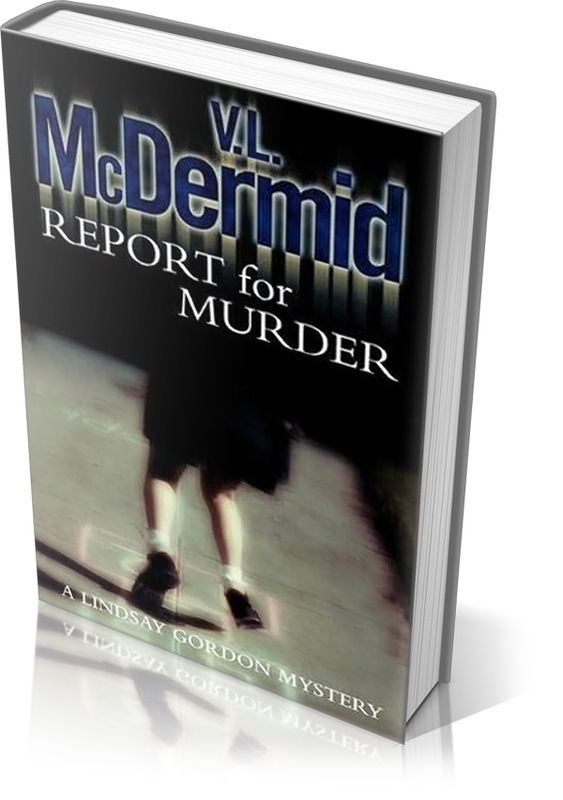 Her first success as a novelist came with Report for Murder The first Lindsay Gordon Mystery, first published in 1987.